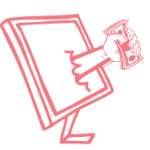 Online survey websites often offer to make you rich, but we all know that isn't true. 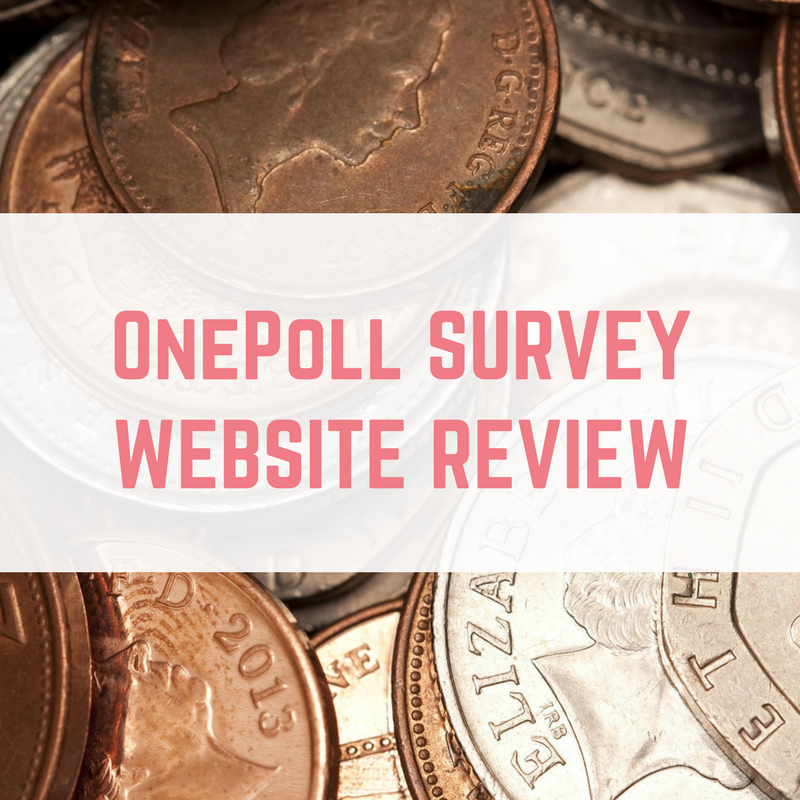 If you are bored of lengthy surveys and you want to make a bit of extra pocket money then OnePoll is definitely for you. 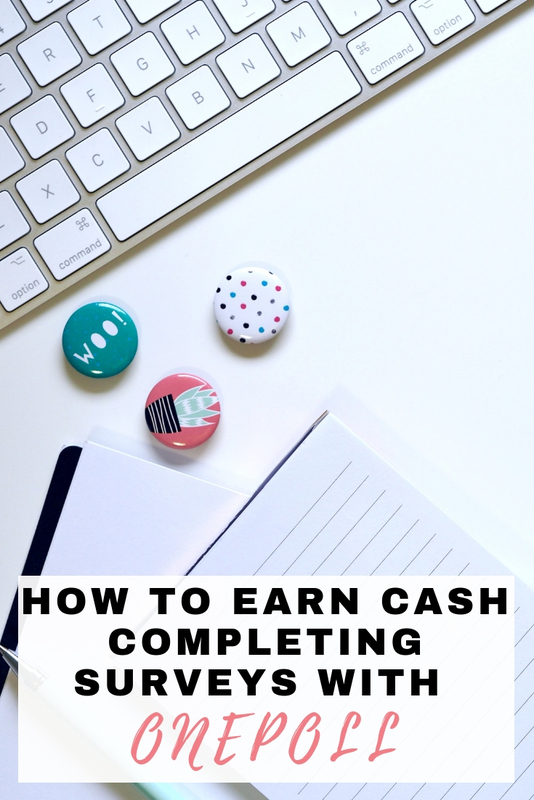 OnePoll offers short and sweet surveys (sometimes there are even one question surveys) to get you earning extra cash quickly. 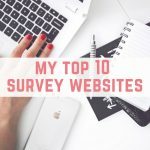 Here is my One Poll survey website review. The payout threshold for OnePoll is £40. 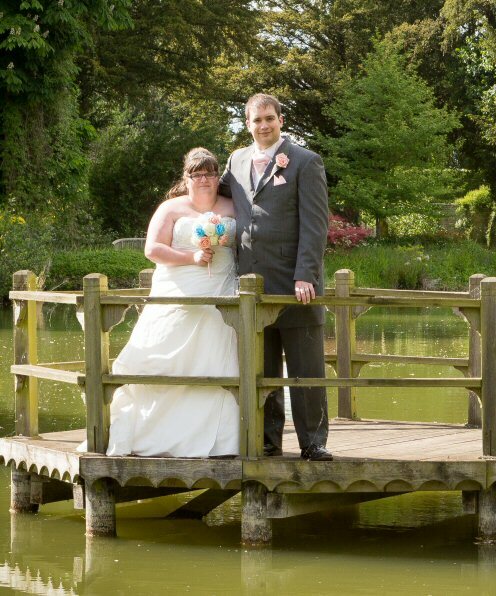 This can be paid via cheque, Paypal or BACS (direct transfer into your UK bank account). OnePoll suggest that payments take up to 28 days to arrive into your account after requesting a withdrawal. 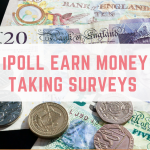 Alongside your survey earnings, OnePoll also offer brilliant bonuses along the way. 50p once someone registers under you and completes a survey. 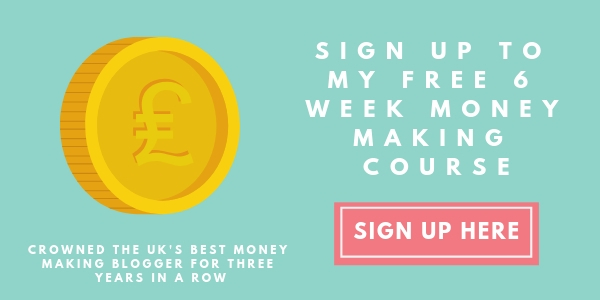 £1 once someone registered under you has earned £20. £2.50 once someone registered under you has earned £40. You can refer 10 friends through the website and you will need their email addresses to refer them. 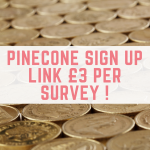 Alongside the paid surveys, you can also complete surveys for competition entries. These are clearly shown in your account overview, and the prizes have previously been between £25-£200. These cash prizes can be a great boost to your bank account and it only takes a few minutes to enter. 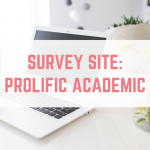 Log in every day to see what surveys are available to you. Short on time? Go for the lowest paying surveys as these are typically shorter. 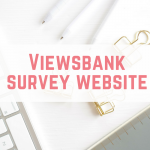 Don't leave it too close to the closing date to complete surveys – they might have met their required number of participants well before the end date. Are you a member of OnePoll? Let me know about your experiences. OnePoll is fab. Yeah, I agree, £40 is a bit high.